Pamper yourself head to toe with our incredible soaps, lotions and treatments. Your favorite body lotion - now in an TSA-approved 1.7 oz. size, perfect for travel! 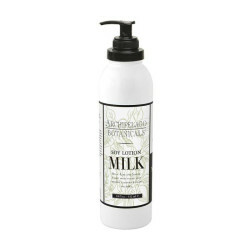 Dried milk solids and soy protein combine in a thick luxurious and moisturizing lotion that keeps skin looking young and healthy. Natural soy protein promotes cell rehydration and regeneration. Gentle enough for daily use. 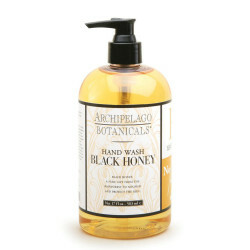 Produced by some of the world's largest bees (and only in the tropical rainforest regions), Black Honey is a powerful humectant to moisture and soften the skin. Gluconic acid found the the dark, mineral-rich honey works to gently brighten and balance skin tone. 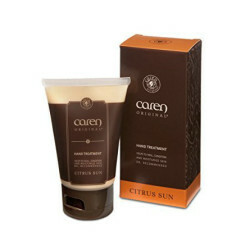 Premium plant extracts and jojoba esters blend together in a delightfully rich and soothing collection. Use daily as part of a balance wellness regimen. 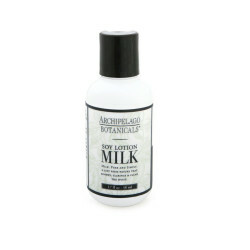 ARCHIPELAGO® SOY MILK BODY LOTION 18 OZ. 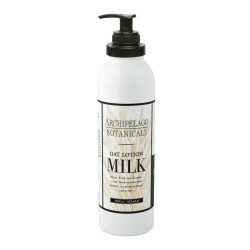 Nourish your skin with the heavenly hydration of the Archipelago Botanicals® Soy Milk Body Lotion. The combination of proteins, amino acids and lipids in soy extract allow for rapid hydration and skin regeneration. Jojoba esters allows a smooth, non-greasy application. 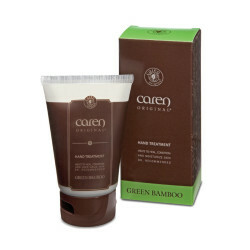 Paraben & Phthalate FREE. Help soothe, heal & condition your skin with our luxurious Doctor recommended Aloe Vera based hand treatment . 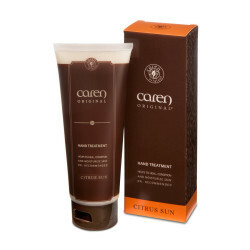 This rich & thick formula is readily absorbed and enriched with a blend of vitamins (A, C, D, E & K), glycerin, antioxidants & 13 botanical extracts. The perfect hand feel that leaves your skin nourished, hydrated and lightly fragranced. Non-greasy, gluten free, contains no mineral oil & not tested on animals. Apply 3 – 4 times daily. Rich dark chocolate wrapped in sumptuous spicy cinnamon and opulent madagascar vanilla, drizzled over creamy tonka beans and oh so smooth vanilla bourbon. 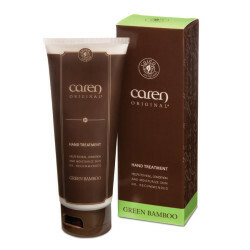 Paraben & Phthalate FREE. Help soothe, heal & condition your skin with this luxurious doctor recommended Aloe Vera based hand treatment. This rich & thick formula is readily absorbed and enriched with a blend of vitamins (A, C, D, E & K), glycerin, antioxidants & 13 botanical extracts. The perfect hand feel that leaves your skin nourished, hydrated and lightly fragranced. Non-greasy, gluten free, contains no mineral oil & not tested on animals. Apply 3 – 4 times daily. Rich dark chocolate wrapped in sumptuous spicy cinnamon and opulent madagascar vanilla, drizzled over creamy tonka beans and oh so smooth vanilla bourbon. 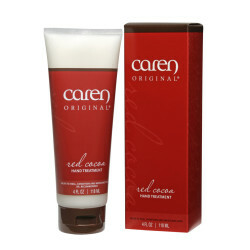 CAREN PRODUCTS® Red Cocoa Sink Set Duo 14OZ. The Perfect Pair! Gently cleanse & soften hands with our duo sink set. The perfect pair includes our 12 oz hand wash & 12 oz hand treatment in a convenient bronze caddy. Perfect for the kitchen, bathroom, guestroom or gift-giving. Non-greasy, gluten free, contains no mineral oil, not tested on animals & made in the USA. Apply 3 – 4 times daily.